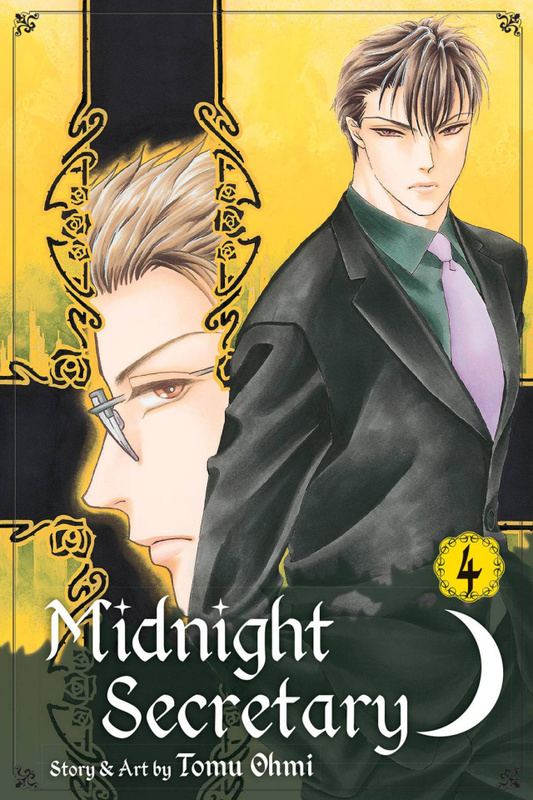 Kyohei has left the family firm to start his own business, and Kaya is at his side as his indispensible secretary...but only at night. By day she's still the executive secretary for Erde, a subsidiary of the company Kyohei just quit. The increased workload isn't a problem, but when the president of Erde discovers that Kaya is seeing an ex-Tohma Corp. executive, he starts to question her professional ethics! Will being vampire's secretary put an end to her career? !